Canada is highly famous for being the friendliest country on earth but Egypt might have something to say about that, but if we are talking about wonder then there is nothing more magical than Egypt. so if you are looking for the perfect vacation then our Egypt tour packages from Canada is the allure you are searching for. if you found yourself in the 6ix of Toronto don’t miss the opportunity to book one of our Egypt tour packages from Toronto. Egypt is the ideal destination for travel and there is no better company to take you on this magical journey than “Trips In Egypt“. 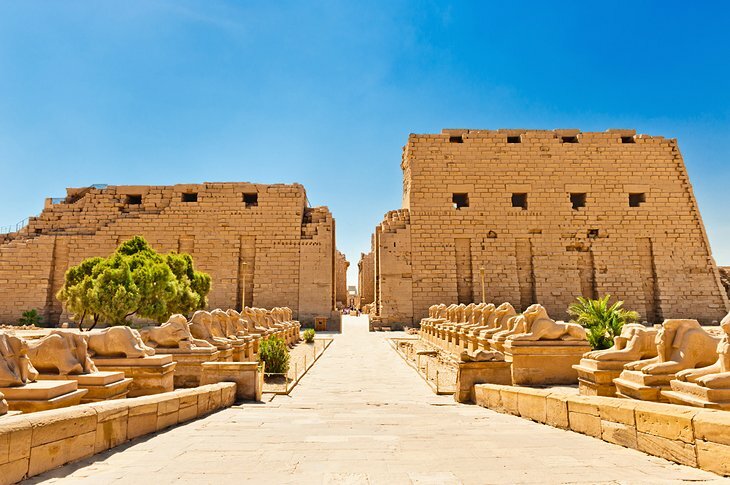 All of our Egypt tour packages from Canada are customized by travel, time and financial management to satisfy your every need while enjoying the finest service. So check all of our trips to Egypt from Canada and Egypt tour packages from Toronto and choose what you like. What are the Monuments and Attractions of Egypt? All the mesmerizing monuments and artifacts will be waiting for you in Cairo like the infamous Giza plateau that holds the Great Pyramids of Giza, the legendary Sphinx, and powerful Cairo citadel, the house of mystery the Egyptian museum, the history’s second university Al Azhar University, the Hanging Church and many more, plus the immortal cities of Luxor and Aswan which holds Karnak complex, Hatshepsut temples, Edfu temple, Abu Simbel temple, Philae temple, Valley of the Kings and many more historical monuments, and the legendary city of Alexandria the home to the mythical Catacombs, the citadel of Qaitbay and the modern Library of Alexandria. Don’t miss the opportunity to sail on the bloodstream of Egypt the Nile with our Nile cruises, explore the countless breathtaking resorts on the red sea like Hurghada and Sharm Edl Sheik and discover all the hidden secrets of this marvelous holy country.